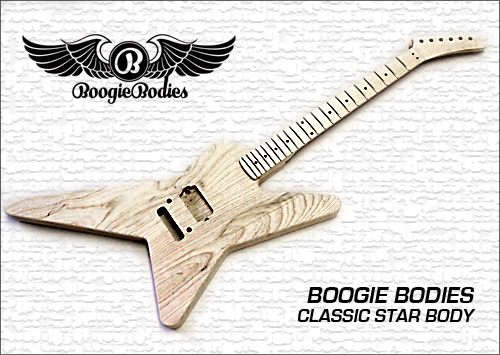 Welcome to the Official Boogie Bodies Online Store! 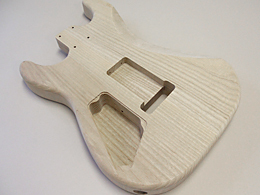 Boogie Bodies strives to bring you only the finest guitar bodies, necks, hardware and accessories. 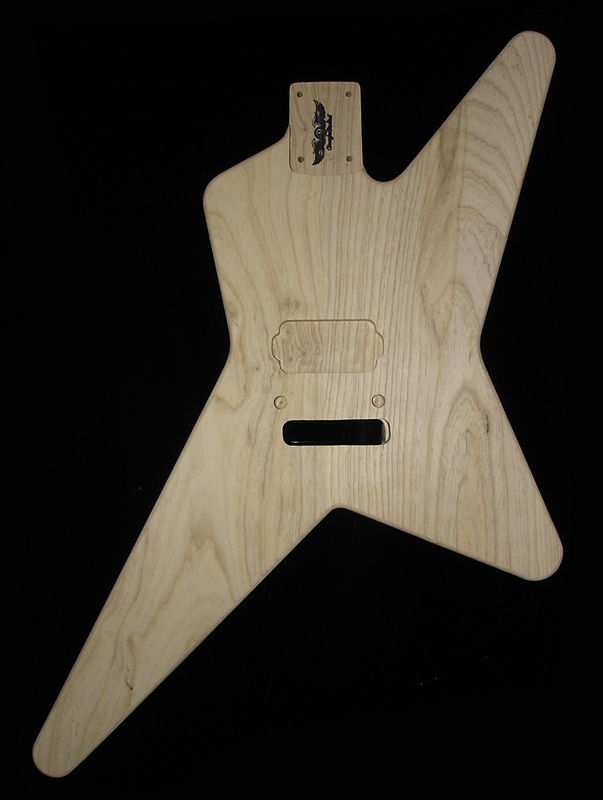 The “do it yourself” attitude among guitar builders is nothing new. It represents a true passion for an artist and puts a very personal touch on your instrument and is also another way of chasing your own personal tone. 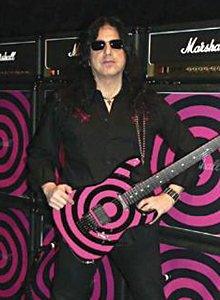 Only you know what sounds best to you as tone and playability are selective to you! There is nothing more satisfying to me, as a player, to play something that I built myself and fine tuned to my personal feel. It is a very intimate connection between you and your instrument. 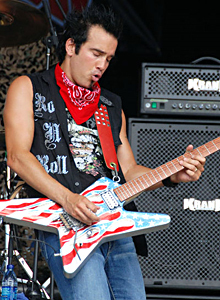 Chase your dream, build your own guitar, find your tone and find yourself! Check back often as this site will always be a work in progress and I will be adding new items often. 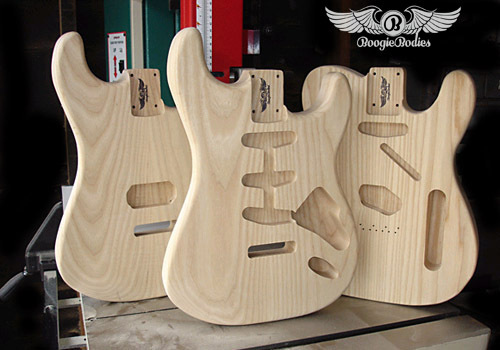 NOW AVAILABLE - STUNNING "ONE-OF-A-KIND" BOOGIE BODIES! 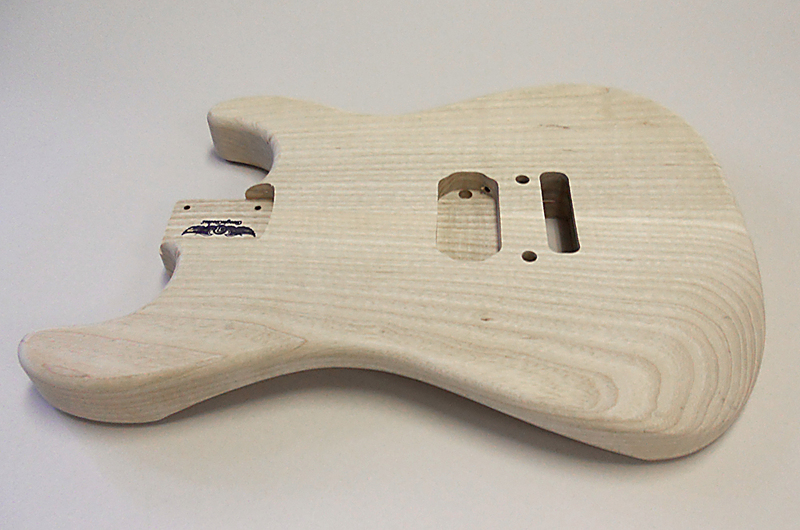 This 2 piece solid Korina Boogie Body 1-off is serial #0002. 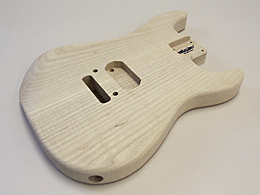 Weighing in just under 5 lbs, routed of a single humbucker and a Floyd style locking tremolo this multi-colored Korina body has a hand rubbed oil finish to let the wood breathe. Rear cavity cover is included (black). 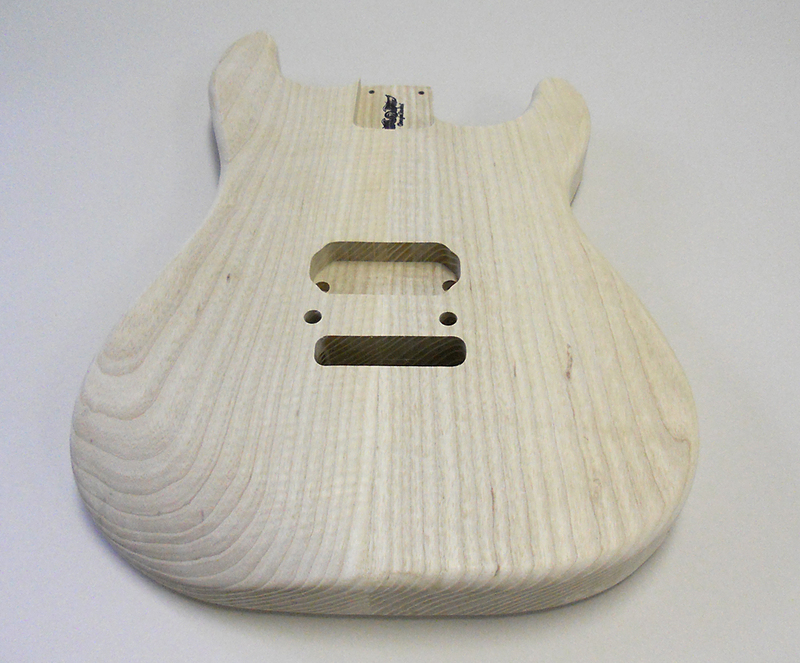 The hole for the volume knob is NOT drilled so you can put it where you want it. 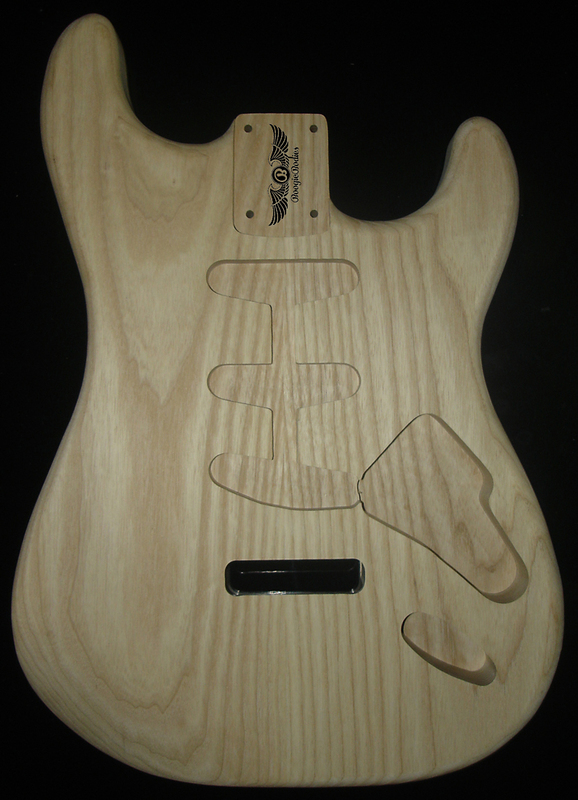 Boogie Bodies 1-off series is proud to bring you this 1 piece solid Polonia wood body. Boogie #0003. This is the lightest body I have ever held weighing in at a mere 2 lbs! Don’t be fooled by the weight as this Polonia wood sounds warm and round – very “toney”. Routed for a single humbucker and Floyd style locking bridge. Black cavity control cover included. Volume knob not drilld so you can put it where you want it. THE CLASSIC BOOGIE BODIES ARE BACK! 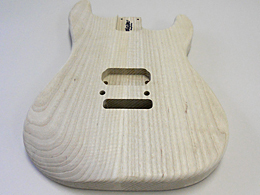 NEW - AMAZING BOOGIE NECKS! 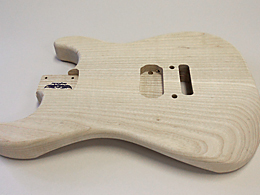 BUILD YOUR OWN BOOGIE GUITAR! 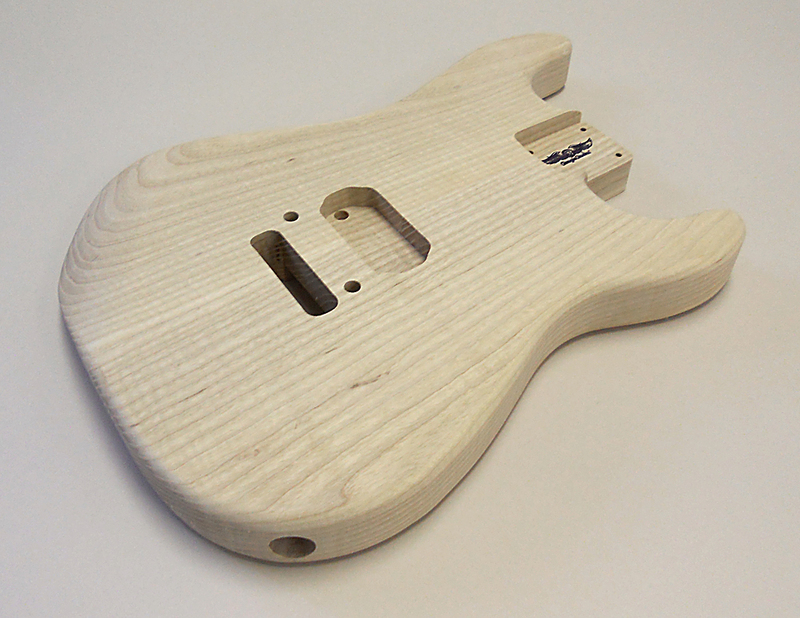 New Exclusive FU-Tone High Performance Bridges!